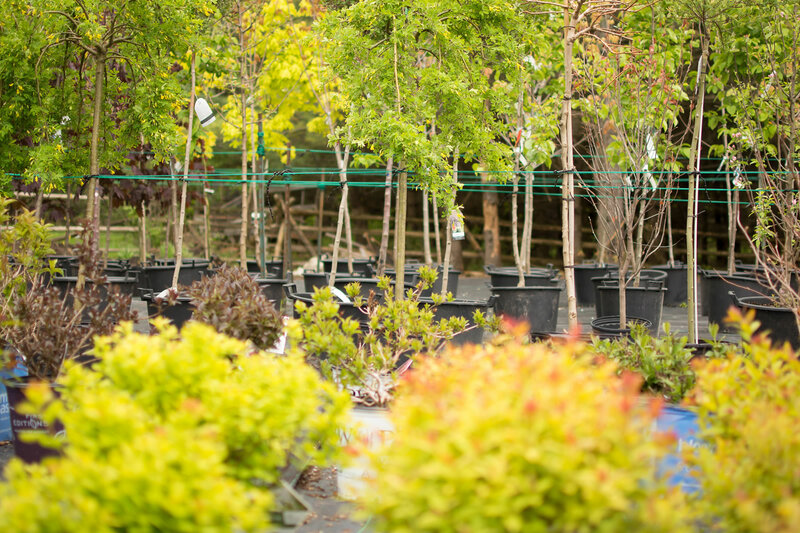 Providing a wide selection of grasses, flowers, trees and shrubs to help turn garden dreams into reality. Click here for our location and contact info. Plan your visit to Carp Garden Centre and consider visiting the Carp Farmers Market, Alice's Village Cafe, or The Diefenbunker. The charming village of Carp is just minutes from Kanata. Yes, we do landscaping too!